The BOLD Building is located in a unique boutique neighborhood adjacent to the award-winning Governors Club. 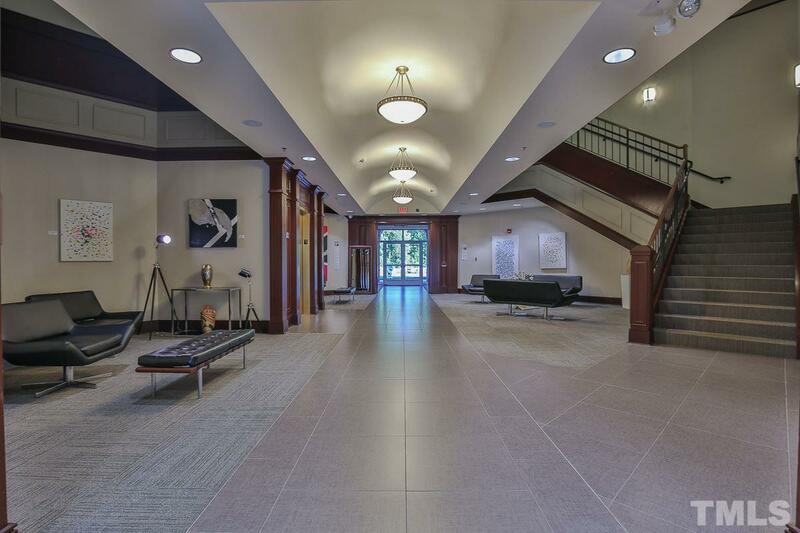 It's prominently situated steps away from various retail & service businesses. 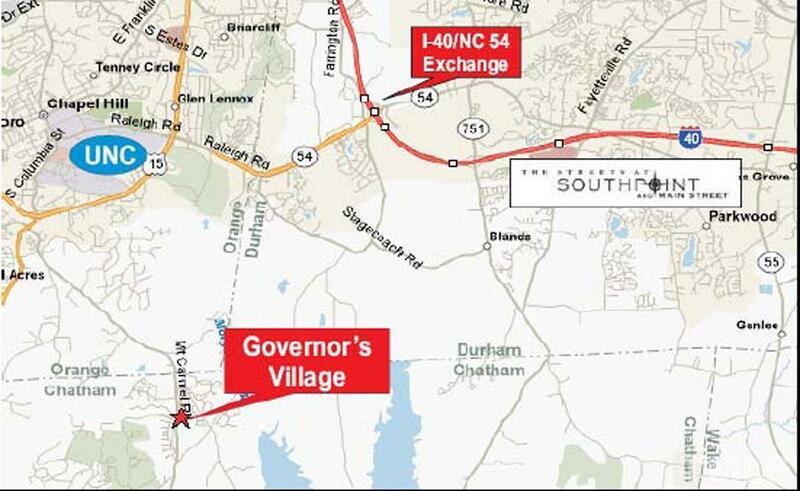 Governors Village is a master-planned community located close to downtown Chapel Hill. 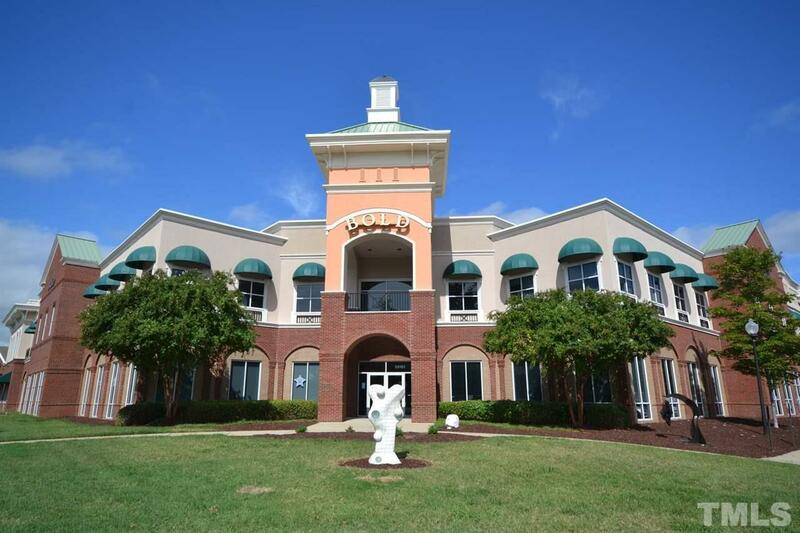 It consists of professional & medical office space, retail, & upscale residential. 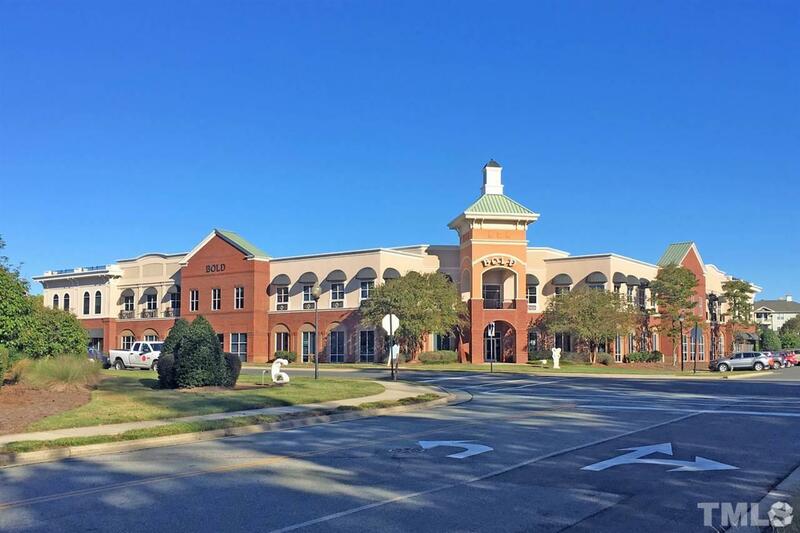 Governors Village is a Chapel Hill address with easy access to Durham, Pittsboro, Research Triangle Park, & the Raleigh-Durham International Airport.